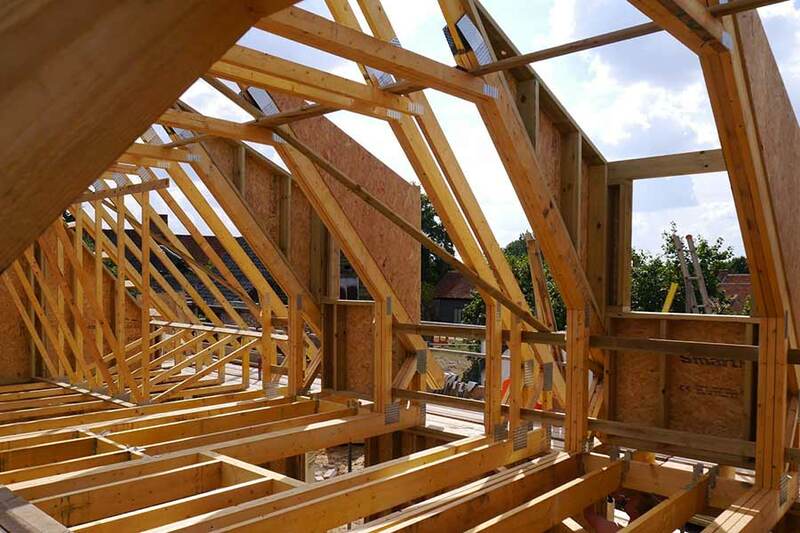 Although some way behind the US, Canada and parts of Europe, the UK's timber frame industry is on the increase. House builders and developers are recognising the benefits and it is now the fastest growing method of construction in the UK. Timber frame construction offers many advantages to the client, contractor and the environment.